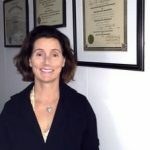 December 12, 2018 February 8, 2018 by Dr. Lisa Oskardmay DC, LAc. We are presented with a variety of milk-like beverage options at the supermarket. Have you ever compared these options? 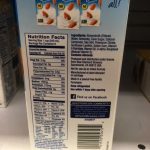 Posted below are side-carton images of various milk products: rice dream, almond milk, cow milk, coconut milk, flax milk and soy milk. 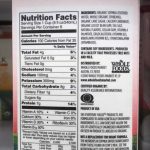 Per 8 ounce serving size for each, what do you notice regarding calories, protein, fat, calcium and other nutrient content? Why do you choose one milk beverage over another? 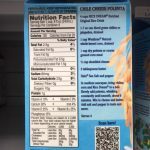 Rice milk has the highest calorie count (120 kcal) mostly coming from 10 grams of sugar per serving; no fiber, virtually no protein (1 g) and low fat (2.5 g). Almond milk has a low calorie content (60 kcal), is low fat (2.5 g), moderate sugar (7 g) and has virtually no protein (1 g). Cow milk has the highest calorie content (160 kcal), highest fat (9 g) and highest saturated fat content (5 g), sugar content (12 g), and protein content (8 g). Soy milk has a moderate 100 kcal content, moderate fat content (4 g), moderate sugar content (6 g), and high protein content (7 g). Flax milk has the lowest calorie content (50 kcal), coming entirely from unsaturated fat (2.5 g) and sugar (7 g). Coconut milk has a moderately low calorie content (7o kcal) coming largely from fat (4 grams saturated fat, 1/2 g unsaturated fat), and sugar (7 g). Coconut milk has no protein. 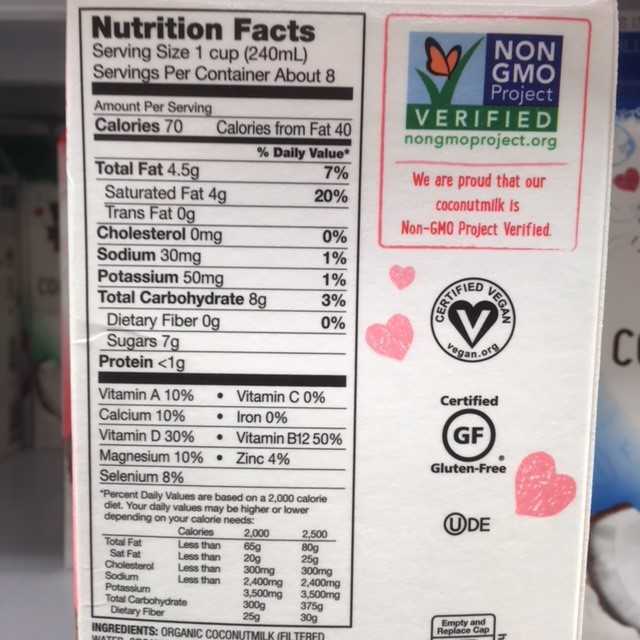 Many vegetarians and vegans choose non-cow milk for their milk beverages. Some people choose a milk based on taste of product or because they have allergies to one or another milk (cow milk and soy milk allergies are common, some people are allergic to almonds). The environmental impact of milk production impacts some peoples’ choice. A gallon of cow milk utilizes many more gallons of water to make than a gallon of any other milk; many people choose non-cow milk for environmental reasons and/or concerns about animal welfare. People choose a milk product based on its calorie content or based on that food’s ability to fit nutritional goals. Nonetheless, the `milk’ of a product may bear little resemblance to its parent nutritionally (for example- coconut, almond and flax milks have no fiber to speak of whereas coconuts and almonds and flax are fibrous; almond milk has virtually no protein whereas almonds are high protein snacks; and rice milk is mostly sugar whereas rice has protein). 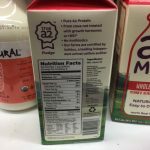 Many milks are fortified, however, to contain extra vitamins and minerals so nutritional aspects have been enhanced, just not necessarily in ways you might expect. Choose your milk thoughtfully and look at labels. Insurance helps pay for acupuncture care in Chapel Hill.